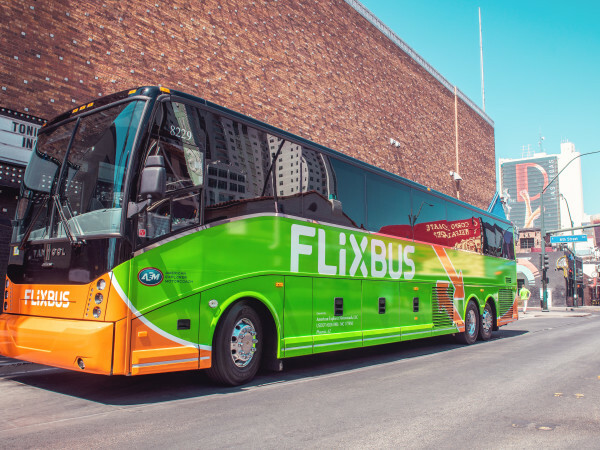 Most of us have done a weekend getaway to some fun destination, and recently, a 36-hours trip has been the go-to time period for a quick exploration. But can any place be experienced in just 12 hours? Is that enough time for even the most cursory introduction to any locale? This is the question I set out to answer when I received a very unusual invite: Dinner and a show of great contemporary art in Marfa, Texas. Kit and Ace, the men and women’s clothing line specializing in luxury casual wear, makes it a practice to host regular supper clubs for local creative types. 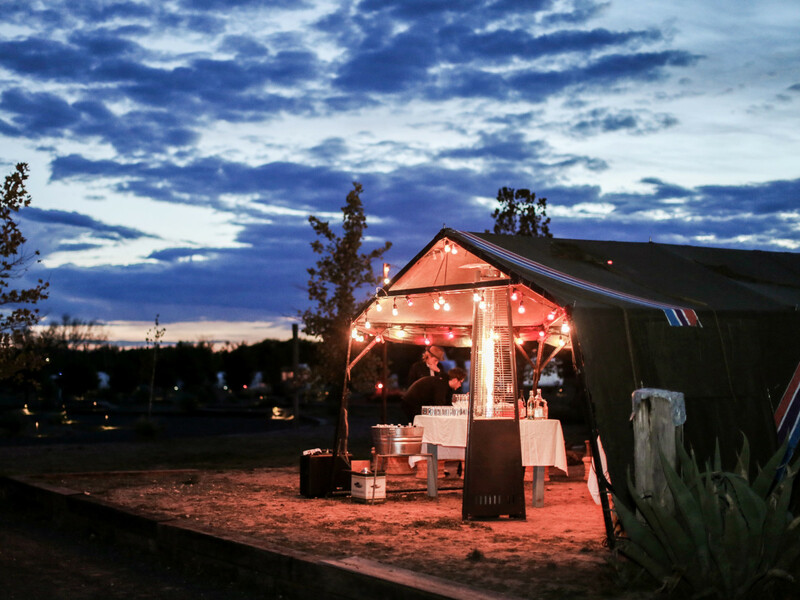 With a store each in Austin, Dallas, and Houston, Kit and Ace thought it time for a Texas dinner party in one of the most creative and eclectic towns in the state, Marfa. 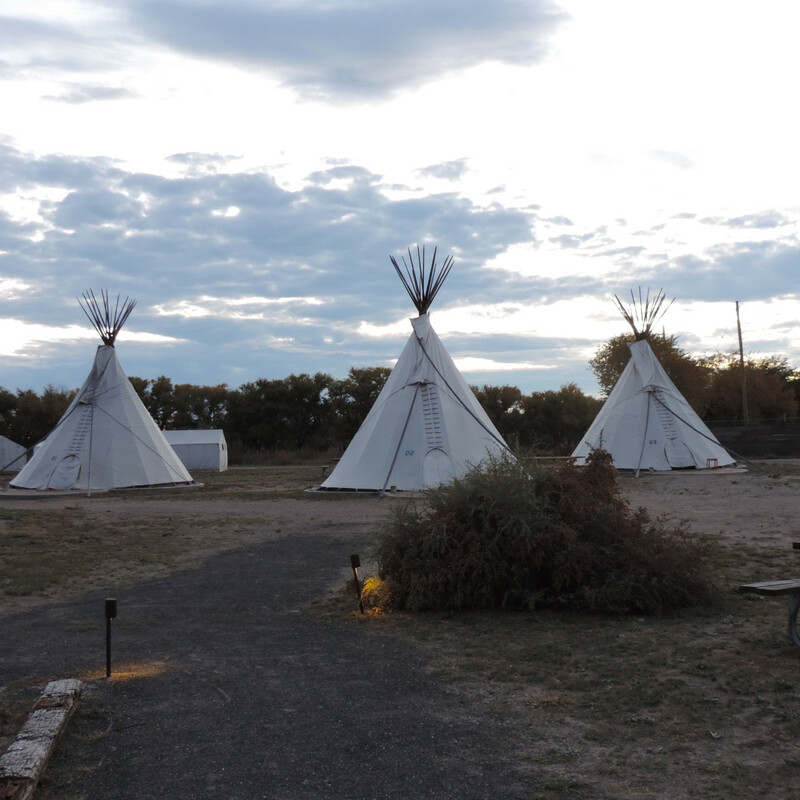 The clothing line partnered with Rise, a Texas-based private-flight sharing company, to fly dinner guests to Marfa. If you too can hitch a ride on a private plane, 12 hours to discover Marfa becomes almost doable. Stepping off the plane directly into that stark West Texas landscape, I understood why Donald Judd, the master 20th century Minimalist (though he resisted the term) became drawn to such infinite horizons. Judd pretty much put Marfa on the art map, and so his Chinati Foundation collection was the first stop of our pre-dinner tour. The museum, located on the former site of Fort D.A. Russell, felt like what would happen, and did, when a desert cavalry and air base gets invaded by modern art. 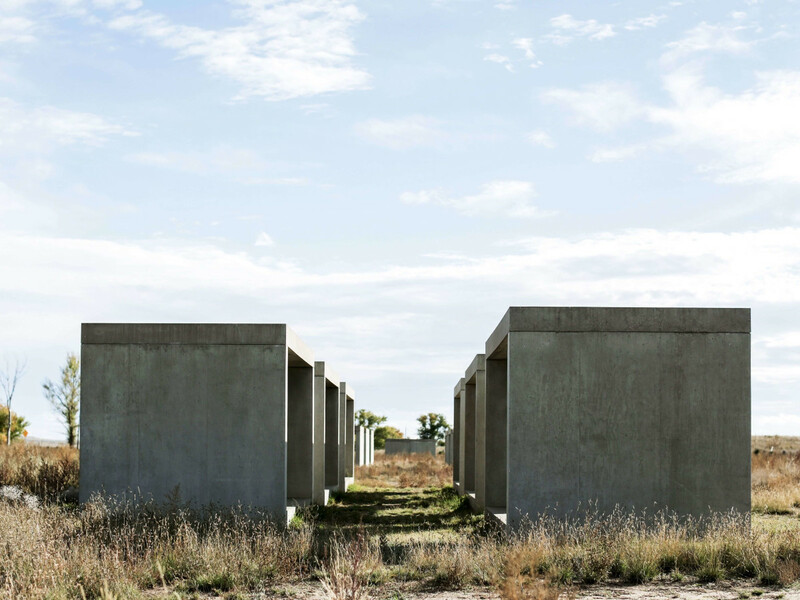 Chinati was originally created to house large works of Judd, John Chamberlain, and Dan Flavin, but it also shows, outdoors and in the old army barracks, special exhibitions and permanent installations from artists like Caul Andre, Richard Long, and Claes Oldenburg and Coosje van Bruggen. I first walked through two huge artillery sheds housing Judd’s 100 untitled works in mill aluminum. The sunlight spilling through the enormous glass walls lit up the thick polished aluminum sculptures so they looked like giant boxes within boxes of blazing silver. 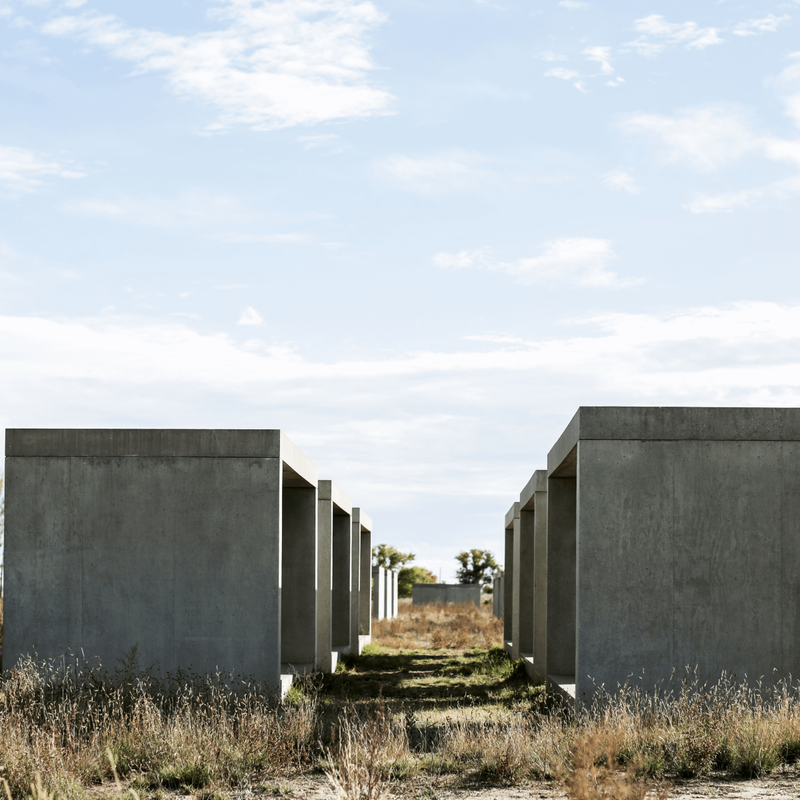 We were soon drawn out into the West Texas air to play in the light and shadows of Judd’s immense rectangular concrete structures that make a kind of border between Chinati and the rest of the world. The works, which Judd produced in the early 1980s, seemed somehow both ancient and new, like I was reaching out to touch some Minimalist Stonehenge. 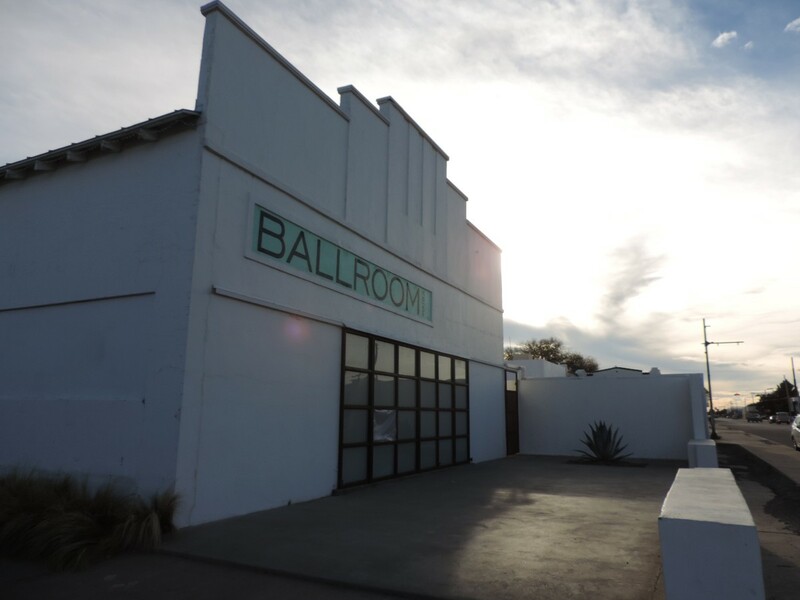 We next hit Ballroom Marfa, a 1920s dancehall converted into a visual and performing arts space. I felt an affinity to the current exhibition, Äppärät, a group show inspired by Gary Shteyngart’s 2010 comic dystopian novel, Super Sad True Love Story, because I had interviewed the author a few years ago. 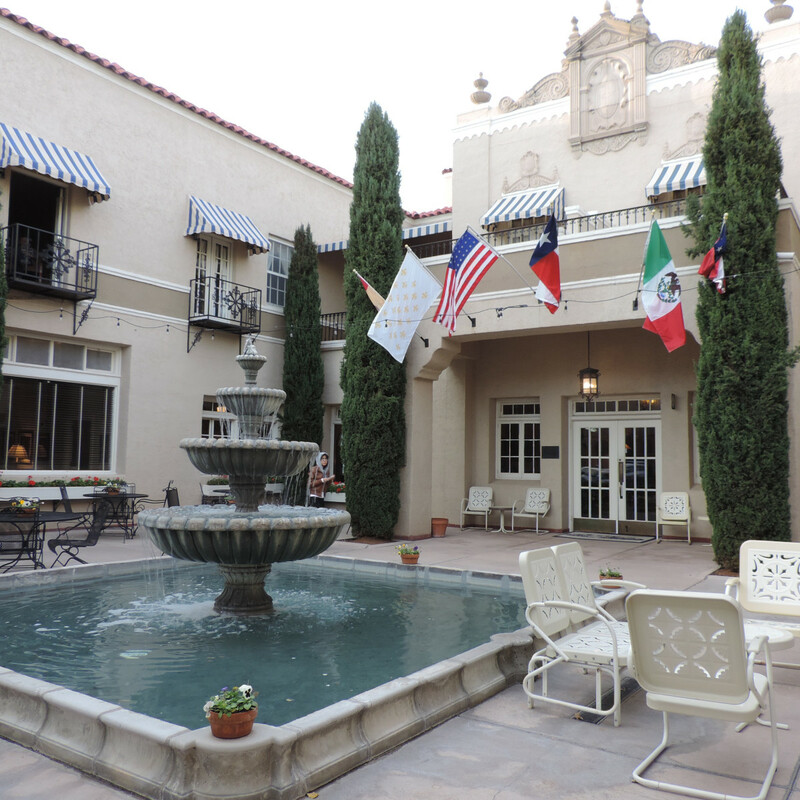 Then it was on to Marfa Contemporary for another exhibition. I don’t know if it’s all back to Judd’s influence, but the art spaces of Marfa appeared to love clean, white walls and lots of room between works. 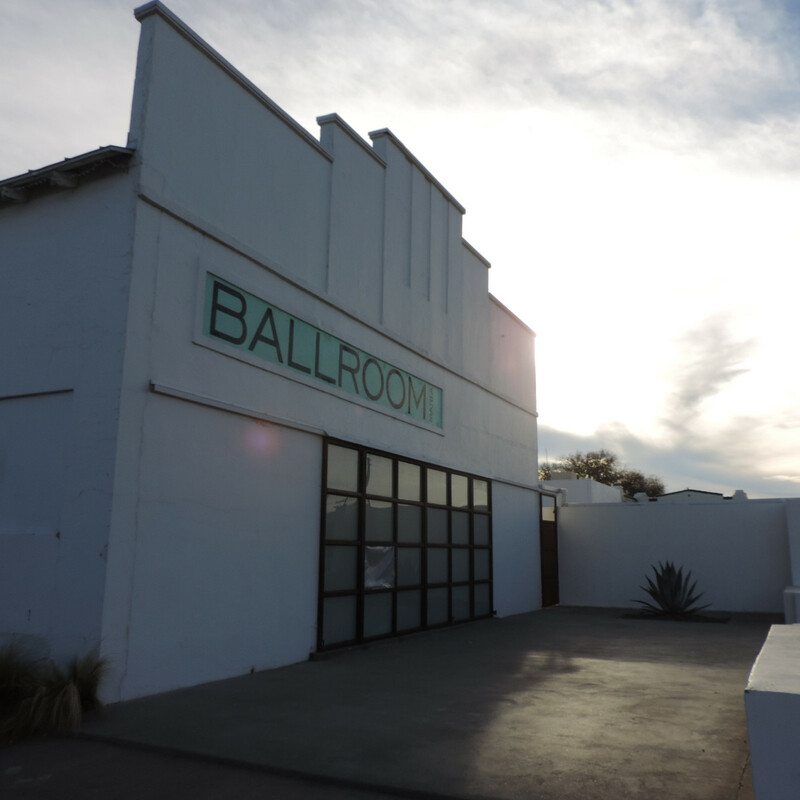 The fall twilight soon called us onto the main course of this taste of Marfa, the supper club. 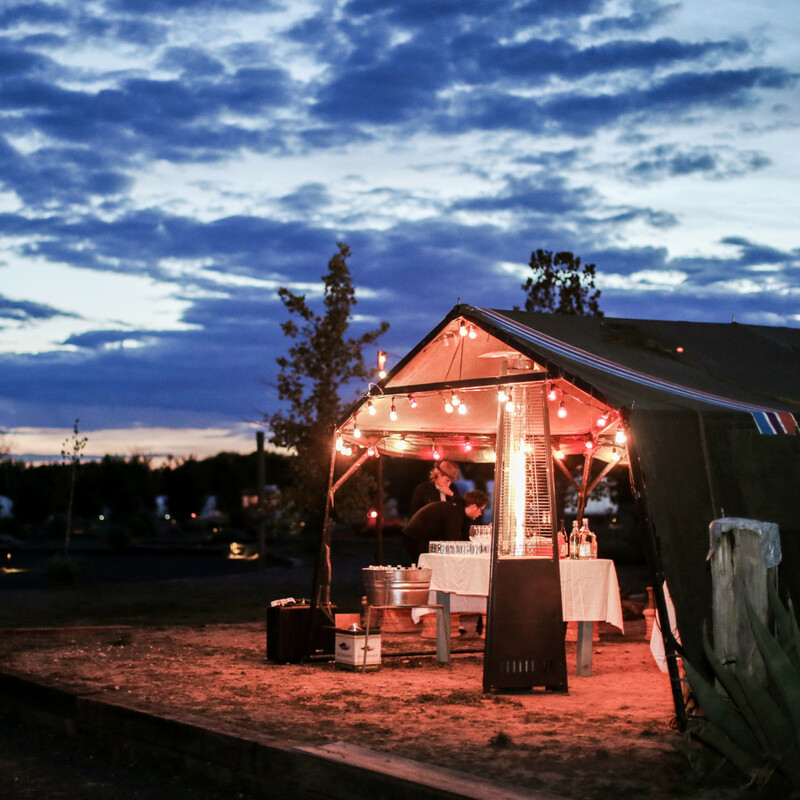 Even dinner had a funky vibe, an elegant, catered affair (by Marfa Table) in a tent at El Cosmico, the 21-acre nomadic hotel and campground. 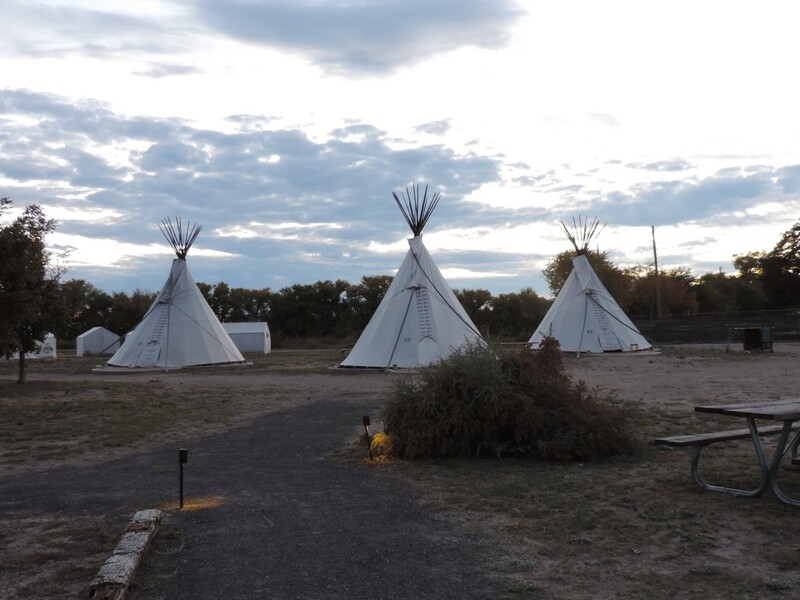 Overnight guests can bring a tent or rent a tepee, trailer, or yurt for the night. 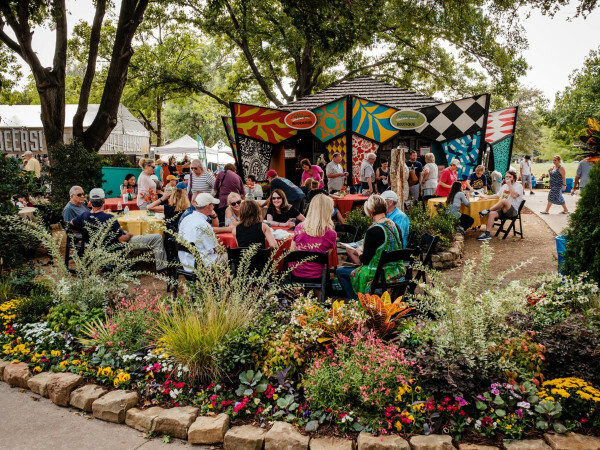 I’ve never had such a campground-chic dining experience. 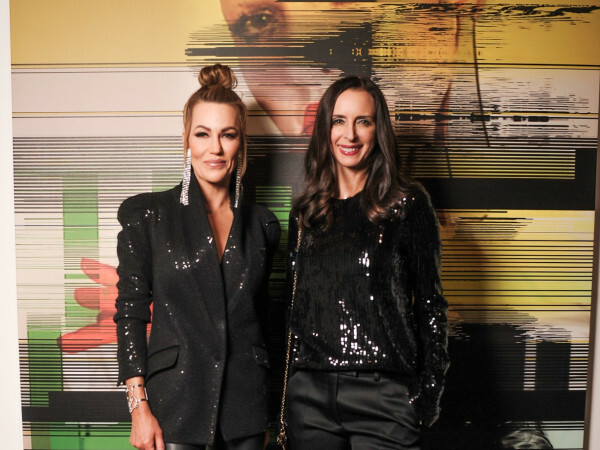 The table conversation, spurred on by the Kit and Ace Real Talk Cards was none too shabby either, with Rise founder Nick Kennedy and Livestrong CEO Chandini Portteus among the guests. After dinner, it was time to head back home. 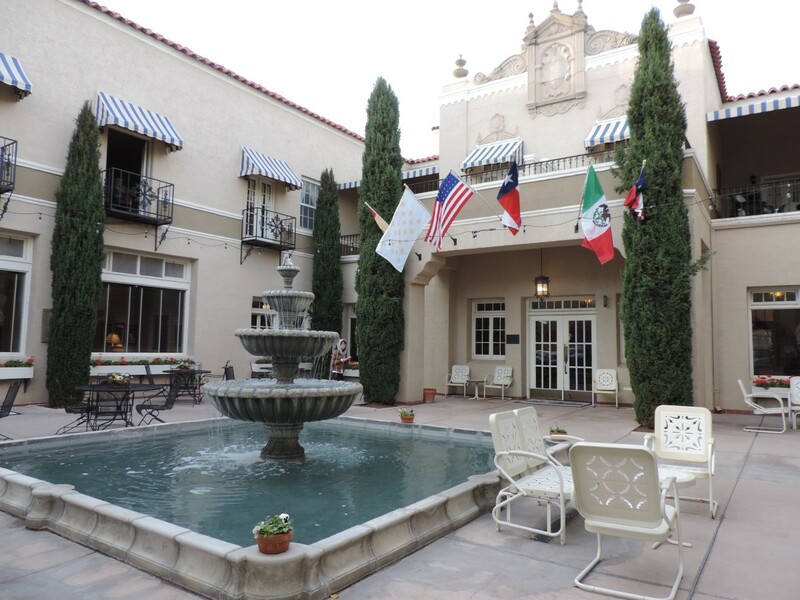 As we once again took to the air and I gazed out the plane window into the night looking for those mysterious Marfa lights, I realized my trip had taught me an important lesson: While 12 hours will give you an enticing taste of a town, it’s not quite enough to truly savor it.